Setting up a new home or refurbishing your existing one is an ideal time to create your nest. It is not enough to just buy beautiful furniture simply because it looks great in the showroom or in the magazine. Anyone can fill their rooms with lovely furniture but you will end up with a space rather than a home. Bearing this in mind, Studio 9 aims to offer diverse styles of beautiful furniture to make lovely homes. The Studio 9 showroom includes three floors harmoniously presented with room layout ideas including ornaments and original oil on canvas paintings. 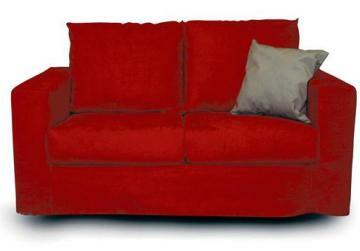 Among the offerings are sofas which offer excellent value for money. They come with removable machine washable covers which are ideal if you have young children, love pets, entertain a lot, or all three for that matter. Lounging on your sofas is never a risk since you can easily whisk the covers off for washing. 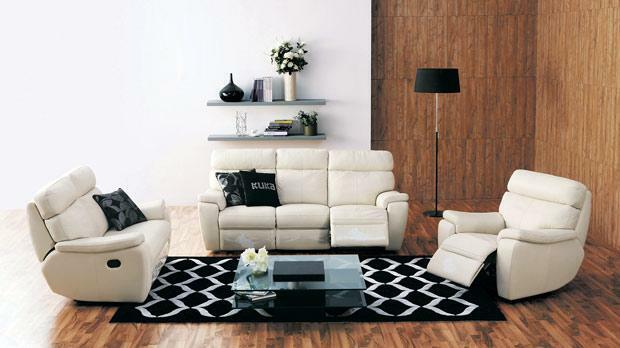 You may, on the other hand, prefer the best quality leather sofas as the focal point of your living room. Recliners have become a common accessory with most two- or three-seaters having this function too. Whatever you choose, Studio 9 will make your room the perfect space to relax, entertain or just chat with loved ones. Moving into the dining room, this is perhaps the room where you share a pleasant conversation with guests over a festive meal, catch up with family members over a hearty breakfast, or enjoy a quiet moment with a cup of tea or coffee. The style of your dining room will definitely reflect your lifestyle and because your style is as individual as you are, Studio 9 gives you the opportunity to choose from modern styles to warm natural wood dining sets. Prices will not be the issue in your decision. Bedrooms at Studio 9 are a guarantee of functionality without jeopardising style and comfort. The variety of different styles and finishes is impressive but what will definitely stick in your memory is the exceptional value for money each bedroom represents. If you are aspiring to live an exceptional life, Studio 9 in Naxxar should be your starting point.